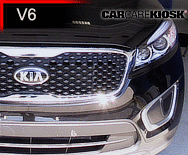 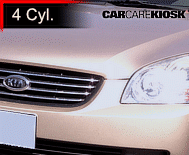 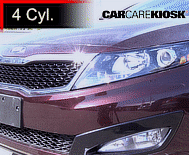 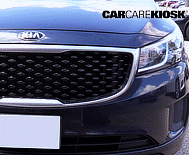 Kia is a South Korean car company that is majority-owned by Hyundai. 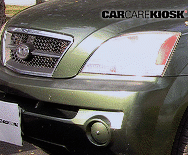 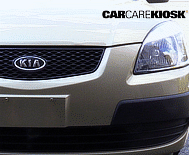 The first Kias in the U.S. were sold in the early 1990s. 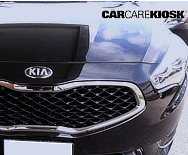 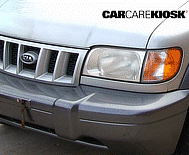 By 1997 the Company was bankrupt and a majority share of Kia was acquired by Hyundai. 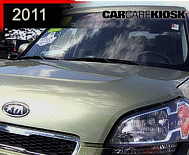 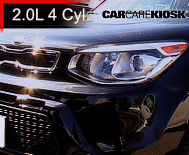 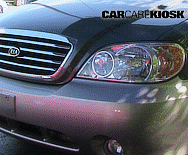 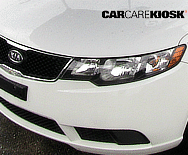 Like Hyundai, early Kias were bargain-priced, but featured significant reliability issues. 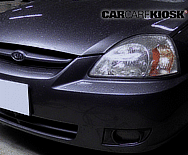 In the 1990s and especially 2000s, Kia benefitted from Hyundia’s significant investments in vehicle design and manufacturing. 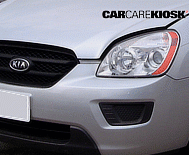 Kia was initially known for producing small cheap cars such as the Forte and Rio. 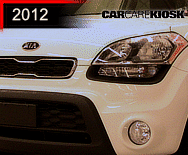 In the mid 2000s, Kia launched the Soul, which was a runaway sales success. 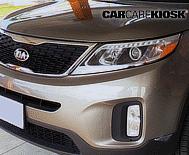 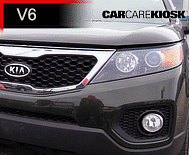 Kia now offers many models including the Sportage, Sorento and Optima that are based on Hyundai platforms. 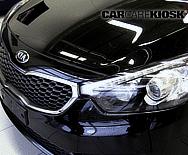 Despite the platform sharing, all Kias feature exclusive styling and interior designs. 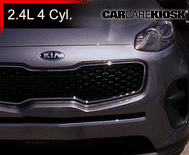 Kia tends to promote the driving dynamics of its vehicles and differentiate its models from Hyundai by claiming they are sportier. 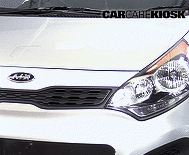 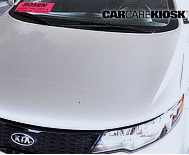 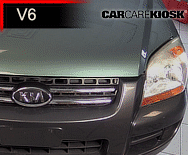 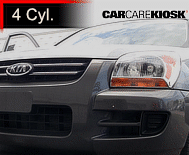 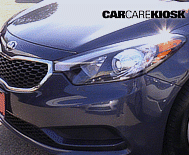 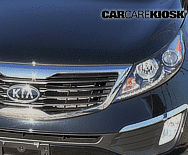 Like Hyundai, Kia vehicles feature a 10 year / 100,000 mile warranty.